Respite Care is a nice way to spend a short period of time in a secure environment where one’s needs are attended to by qualified caregivers. Many people have taken advantage of this option for different reasons. Contact us to learn more about short-term stays at WCA! Staying at the WCA Home after surgery is an ideal way to recover from hospitalization without burdening friends or family on whom you would depend for the extra support you need. Feelings of vulnerability and anxiety can complicate your recovery. Your stay with us will ensure you get all the help you need. Respite Care is also a way of making sure your loved one is cared for while you, the caregiver, take a needed vacation or address other needs of yourself or your family. 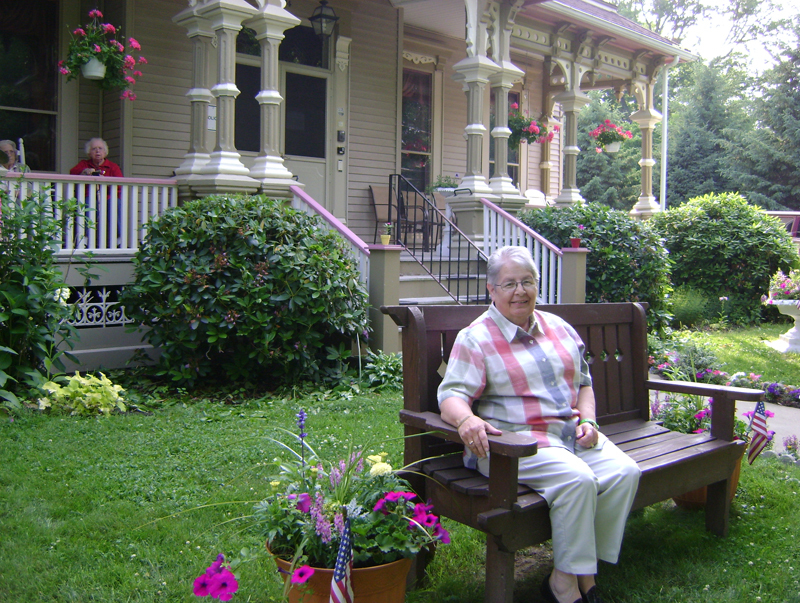 If you or your loved one are thinking of assisted living, try a short stay at the WCA Home to see if you like it. Respite stays can range from one week to 120 days. The discharge date is set upon admission but can be extended, as needed, for up to 120 days. Respite Care residents enjoy all the same benefits as a permanent resident. All room furnishings and linens are provided. However, we encourage you to bring a little of home with you: for example, framed photos, laptop computer, books, lamps or your favorite comforter. The rates for respite stays are the same as our permanent resident rates. Please refer to our current rates posted on our admission page.